It’s strange to think how life moves on without you. Tonight I saw on Facebook that one of the best women I’ve ever known moved on after 92 years on this earth. Her name was Doris Crabtree and I’ve known her my whole life. I’ve never left her without a bone-crushing (seriously, like to the point of pain) hug and her telling me she loved me. Her and her husband Dave, who is still alive, were the type of couple who bought every magazine subscription, wrapping paper, missions trip fundraiser buy-in I did as a kid. I remember singing with my Mom at the nursing home when she asked, and sitting in their house and eating cookies. It’s hard to let go and realize that there won’t be more hugs from her; at least not for awhile. Life doesn’t stop because I’m away. Grass grows when I’m not looking. There is a time for everything under the sun: babies are born and pets die and a Sonic opens in Ferndale. It’s a humbling experience to know that you aren’t the center of the universe–or even a piece of the decision-making. It goes ever-on, and you are lucky enough to get a piece of it. But knowing that and feeling that are two different things. I told someone last week that I felt like going to Korea was the right thing. I had made the right choice. I still believe that. But there are times (like now) when I sit in my room and just let tears come because life is happening and I’m not there and it’s ok. Crying is healthy, emotionally and physically (even though I spend way too much of my time acting allergic to the water on my face because I am supremely embarrassed when I cry around people) and I know I don’t have to have it together every moment of every day. 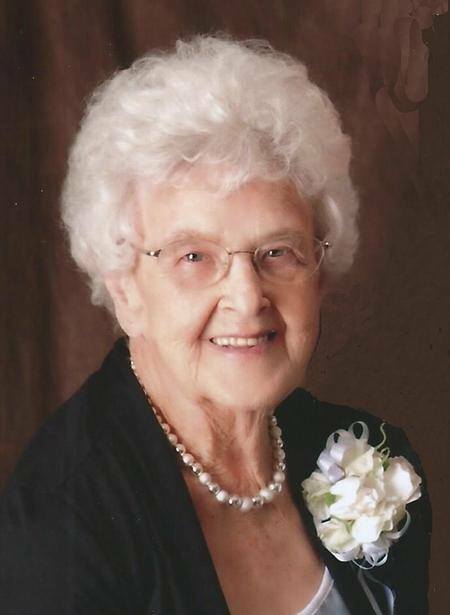 I know that Doris lived a long and full live with her sweetheart, Dave, and leaves behind a beautiful family with 37 great-grandchildren, plus a great legacy of consistent humility, humor and grace. I hope to live a life so fully. But right now I’m going to turn off the lights and let the emotions come: sorrow, loneliness, joy.